The Animal Clinic of Warren is pleased to announced our latest technology in pain management, laser therapy. When it comes to pain management for your pet, laser therapy creates optimal healing conditions and increases healing circulation to help get them back on their paws faster. This treatment dramatically helps to decrease inflammation, arthritis and pain. 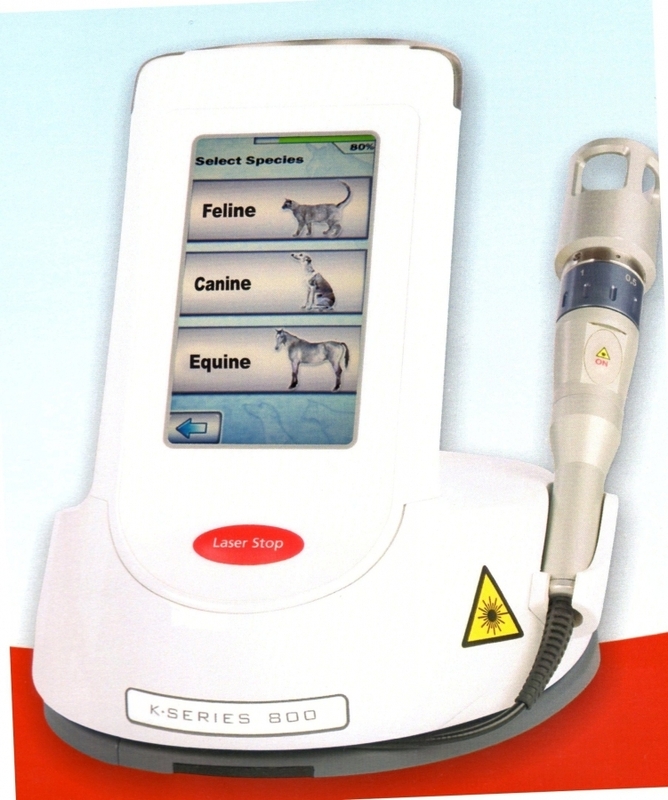 For more information call our office to schedule a consultation or follow the link K-Laser.com and learn more about how laser therapy can help revitalize your pet!